LA Muscle Bloat No More Review | Buy or a Scam? According to LA Muscle, the body’s natural protection makes it hard to get rid of water retention, yet water retention spoils the appearance of abs and makes you look fat. Bloat No More promises a way to remove this common so-called problem but does it work, and more importantly is it safe? We find out. LA Muscle is a glossy looking British company based in London. You can visit the store in person, or simply buy the wide range of supplements from the company website or other retail outlets. 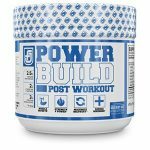 LA Muscle has an upmarket image and with an impressive list of certification of manufacturing standards, looks to be a reputable and high-quality British supplement company. LA Muscle Bloat No More is an expensive diuretic supplement that will make you pee more and so help remove water retention. It should work for most users but it is important to point out that losing water weight is not an effective method of weight loss. Although water retention can make you look fat, flushing away body fluids can lead to dehydration and the weight loss effects are only ever temporary. That said, if you are a competition bodybuilder who needs to look ripped under the spotlights, LA Muscle Bloat No More will be as effective as other dandelion root supplements on the market. 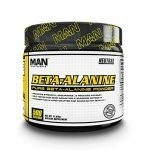 What Are The Side Effects Of LA Muscle Bloat No More? One of the most likely side effects to LA Muscle Bloat No More is dehydration. Symptoms of dehydration include thirst, fatigue, dizziness, heart palpitations, confusion, fainting, inability to sweat or urinate, weight loss, or fever. One customer complained that the supplement caused dry skin. Other side effects may include changes to blood pressure and blood sugar levels, increased risk of miscarriage, or an allergic reaction to dandelion. How Much Does LA Muscle Bloat No More Cost? Compared to very similar supplements on the market which often cost around £15.00, LA Muscle Bloat No More is very expensive. Buy from the LA Muscle website and it costs a whopping £49.99 for a bottle of 90 capsules (45 days supply). Annoyingly, UK shipping is not free for orders under £50.00, so it will cost an additional £4.99 for UK delivery. International delivery is available but in many cases the cost is prohibitive. Delivery to the USA costs £32.95 for example. 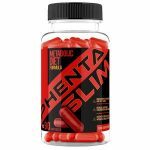 You can also find LA Muscle Bloat No More from other retailers including Amazon UK where it costs £29.99 for 90 capsules, which is more reasonable. Surprisingly you can buy Bloat No More via Amazon USA where it costs just $25.00. However, you may find that international delivery is expensive. We are not overly impressed by Bloat No More. We can see that competitive bodybuilders want to remove water weight for a short period of time to take part in contests, but otherwise, taking diuretics is just unnecessary. Bloat No More will not make you thinner or healthier and although you may look temporarily slimmer, this effect is not long lasting or healthy. Take this supplement too long and fail to drink plenty of water, and it is likely to cause dehydration. In addition, we think this supplement is massively overpriced. We have seen very similar supplements on sale for a fraction of this price, so there seems to be little reason to bother with this one. We do like LA Muscle as a company. This London based business seems to offer the customer good quality ingredients and we like that the supplements are easy to buy from a range of outlets. We also like the glossy glamorous image of the company but sadly we don’t think much of this overpriced supplement, so we do not recommend LA Muscle Bloat No More to the Watchdog readers. Bloat No More is a diuretic supplement that contains ingredients to remove water retention. It is primarily aimed at bodybuilders who want to create a dry hardened look, by exposing abs and muscle in order to look ripped on stage. It is also suitable for people who feel they look fat and want to remove abdominal or facial bloating. Water retention is a common issue, and losing water weight can make you look instantly slimmer and more toned. That said, doing this is not without risk. 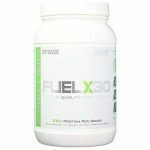 Taking a supplement that makes you pee and so removes excess water can lead to dehydration, so a supplement like this should not be used long term. Bloat No More contains herbal ingredients that look like they should work effectively. These include dandelion extract, cranberry extract, apple cider vinegar, and juniper berry extract. Everyone knows that dandelion is a powerful diuretic, and according to the product information, it also increases the flow of bile which is important for a healthy digestive system. Juniper berry – best known as the flavouring in gin, is also used to fight fluid retention and some evidence shows it may improve the appearance of cellulite. 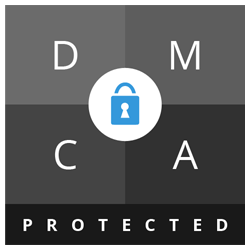 There is an advertised 30-day money-back guarantee, but will the company really give you a refund if you are dissatisfied? LA Muscle is, despite the name, a London based supplements company. It offers the customer a glossy and glamorous alternative to the rather sweaty and macho image of many other supplement companies. There is a TV station that shows fast cars, well-toned bodies, and health advice, and we like that it is designed to appeal to women as well as men. 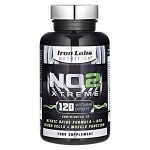 There is an extensive range of LA Muscle supplements include LA Muscle Norateen EXTREME, LA Muscle REPO, and LA Muscle Limitless. What Does LA Muscle Bloat No More Claim To Do? “Up to 80% of people who think they are “fat” are actually holding on to too much water. The body’s natural protection system makes it very difficult for them to get rid of water retention and in many cases, for them to see their abs. The advertising explains who this supplement is aimed at. “Bloat No More is very popular with anyone looking to reduce abdominal and facial bloating. 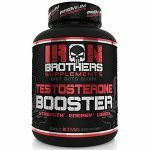 It is also an ideal supplement for bodybuilders wanting to compete and be “ripped on stage”. It is billed as a way to help you lose water weight fast and is a natural diuretic that flushes harmful toxins. Does LA Muscle Bloat No More Work? Yes, it will probably work as described in that it makes you urinate more but you have to ask yourself why you should want to do this. Losing water weight is not the same as losing fat and although you may look temporarily slimmer, this effect is not lasting. In addition, there is a risk to health. Using diuretics and removing your water content is not a healthy practice and can lead to dehydration. Even the product information states that “the body’s natural protection system makes it very difficult to get rid of water retention”, so it is obviously there because it is necessary, even if it does spoil the look of your abs. We do understand that if you are a competition bodybuilder you want to look as ripped as possible when you compete and LA Muscle Bloat No More may be effective for this purpose. However, there is really nothing special about this supplement and for a diuretic that is based predominantly on dandelion, it seems very expensive compared to others on the market. What Are The Ingredients of LA Muscle Bloat No More? Cranberry 36:1 Extract (100mg): Rich in antioxidants and vitamins, cranberries help stop bacteria from adhering to urinary tract walls so can be effective against urinary infections. This ingredient is concentrated so will probably be effective (unlike the cranberry juice that you buy), however is a urinary infection really relevant to young fit people? In most cases, urinary infections are associated with the elderly age group. Potassium Chloride (100mg): The body contains a range of minerals including potassium which holds an electrical charge so are called electrolytes. These can be reduced by a loss of body fluids which is harmful to health. Included here as a countermeasure to the diuretics contained in this supplement. Apple Cider Vinegar (100mg): One of those folk remedies that everyone swears by, but lacking in evidence that it does anything at all! According to the product information, it reduces appetite but there’s no real evidence that it will. Does LA Muscle Bloat No More Have Any Side Effects? LA Muscle Bloat No More may cause side effects, and a few customers have mentioned some of these such as dehydration and dryness of skin. Not suitable for individuals under 18. Avoid if you are pregnant or breast feeding. Speak to your doctor before use especially if you have an underlying medical condition or are taking medication relating to blood pressure or diabetes. Are There Any Customer Reviews For LA Muscle Bloat No More? There are customer reviews for Bloat No More on Amazon UK, but overall, opinion is not very positive. Not sure how these were supposed to work but these made my skin extremely dry to the point of breaking out in itchy eczema patches which drove me nuts at night!!! I had to stop using them. Serves me right for believing the hype as it certainly is no overnight fix. It’s also hugely expensive for a diuretic. To be honest, I have had faster reactions with good old beetroot or even a liver cleanse product. The 3 stars are because the ingredients do at least eventually flush out toxins. Now £49.99 you must be having a laugh. Does LA Muscle Bloat No More Offer a Money-Back Guarantee? There is a 30-day money-back guarantee. Here’s what the company has to say about it. Where Can I Buy LA Muscle Bloat No More? 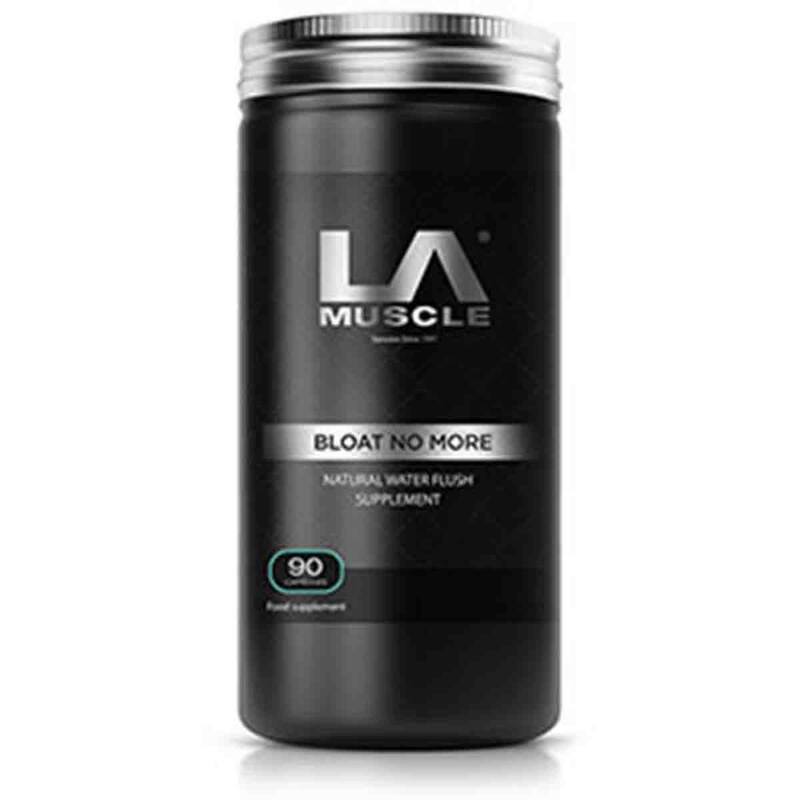 You can buy LA Muscle Bloat direct from the official LA Muscle website or shop. LA Muscle are happy to ship internationally, so this supplement is available to customers outside the UK. 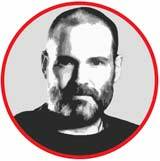 It is also available from a range of independent supplement retailers in the UK, including Amazon and eBay. The Muscle Watchdog does not recommend LA Muscle Bloat No More.